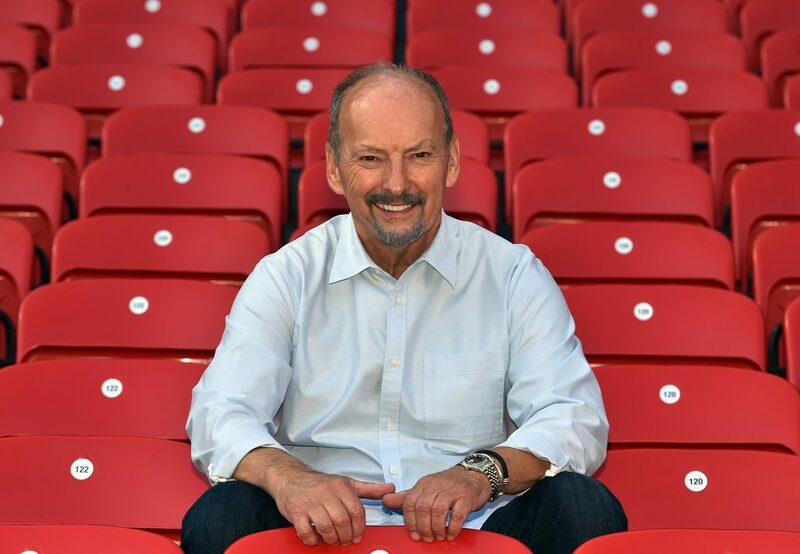 Liverpool FC chief executive officer Peter Moore discusses reaching the Champions League final and establishing the platform to place the club back among Europe’s elite. Alex Miller reports. 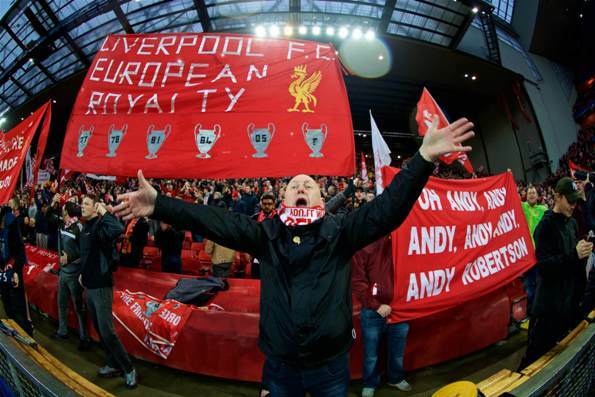 Despite Liverpool’s standing as Britain’s most successful club in European football, progress to the final of the Champions League has caught most people by surprise. The progress of the club on the pitch has been a massive fillip this season, reinforcing the club’s intentions to haul itself back into contention for the game’s biggest prizes on a regular basis. “The ability for us as a club is to start to think we are on the cusp of something special,” said CEO Peter Moore. “We have a broader long-term strategy of building a platform for success with a manager who is unparalleled in the world of football, with regards to his leadership, and an exciting squad that plays a unique and exciting brand of football that even neutrals can appreciate. “It is all part of a plan that catapults us back into our rightful place among Europe’s elite.